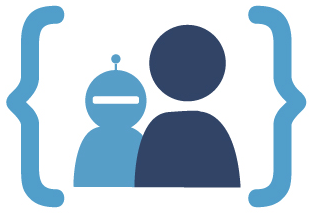 The SafePlan Workshop is promoted by the European Project FourByThree and aims at bringing together experts active in the field of planning and scheduling (P&S) with those in human-robot interaction with particular emphasis on the issues of safety. The workshop will be organized within the 5 days of program of the ICAPS 2016 Conference the main forum for AI Planning and Scheduling research. Researcher from ISTC-CNR are actively promoting the workshop.